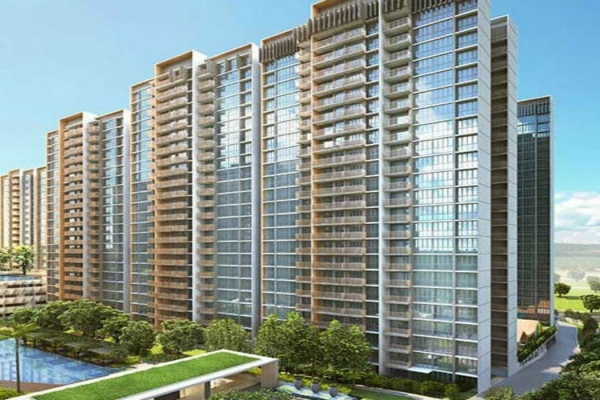 High Park Residences is a 99-years condo development located at Fernvale Road in District 19. 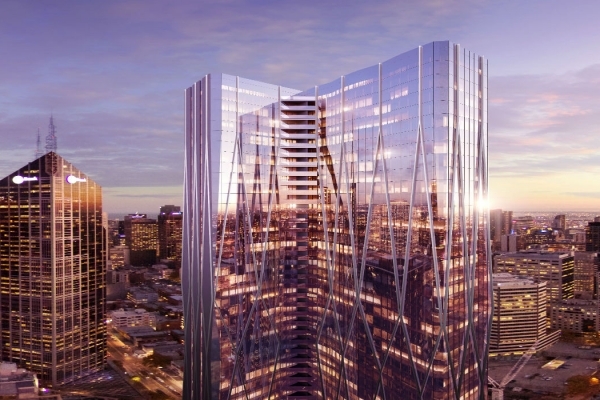 With expected completion in mid 2018, it comprises of 14 towers with 1390 units & 9 commercial units and stands 25 storeys tall. It is situated right beside Thanggam LRT Station. Future residents will be able to access the nearby Fernvale Point and Seletar Mall which is a short drive away for some family fun and gatherings. A truly unique lifestyle awaits you. 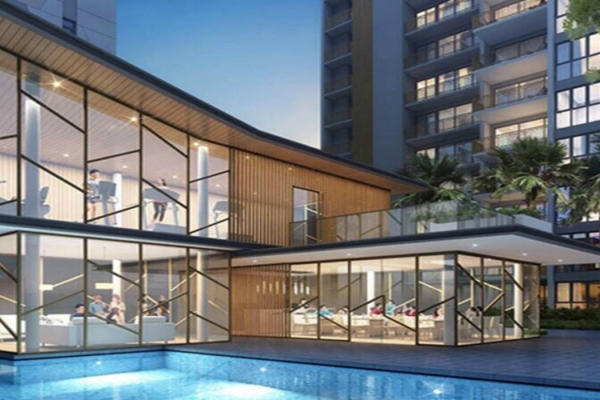 High Park Residences has full and unique facilities, which includes a guard house, clubhouse, Function Room, Indoor Gym, Tennis Court, 50m swimming pool, BBQ area and children’s playground. The condo’s facilities provide full family entertainment needs for your family and loved ones. 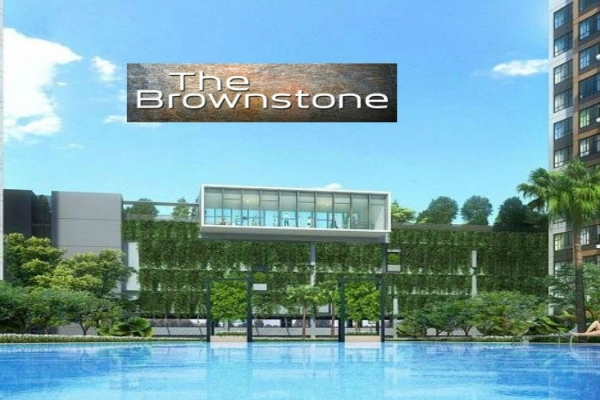 Indulge in a serene and tranquil lifestyle right in the heart of Sengkang. Several buses are available near Sengkang West Way and Jalan Kayu. High Park Residences is also near to many shopping centers and restaurants. 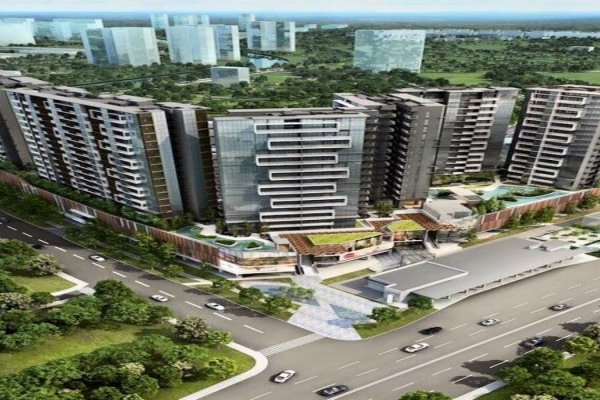 High Park Residences is also near Fernvale Point, the brand new shopping, dining and entertanment hub. Also, it is right beside Jalan Kayu where a wife range of eateries are available for your choosing. Entertaiment for your loved ones and friends are therefore at your fingertips with the full condo facilities as well as the amenities near High Park Residences. 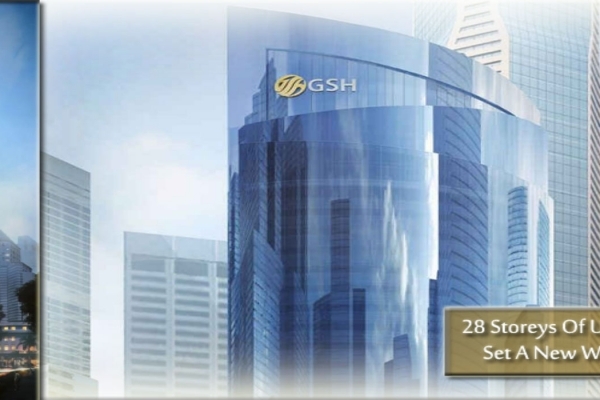 High Park Residences will be accessible with Thanggam LRT Station as well as Sengkang Bus Interchange. It is also right beside Tampines Expressway (TPE). High Park Residences is also near to Sengkang Sports and Recreation Centre, Sengkang Riverside Park and Greenwich V Shopping Centre. 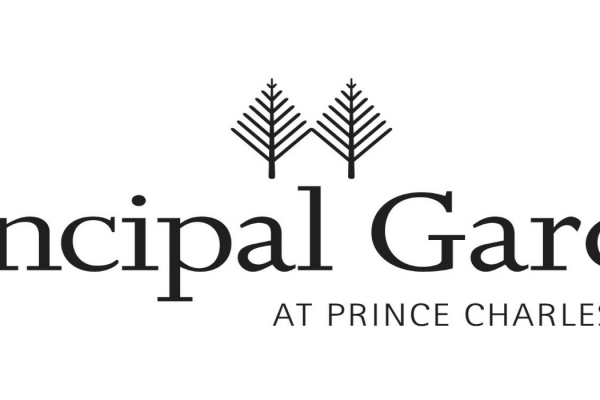 High Park Residence is also near elite schools such as Sengkang Green Primary School, Nan Chiau Primary School, Nan Chiau High School. 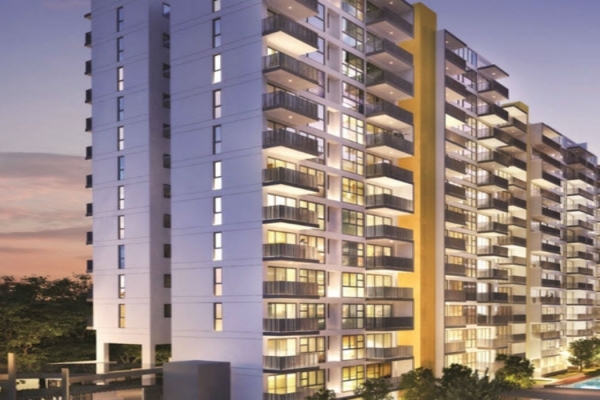 A wonderful and unique lifestyle awaits you at Fernvale.